24 hours. 7 emerging student theater artists. 1 brand new piece of theater. 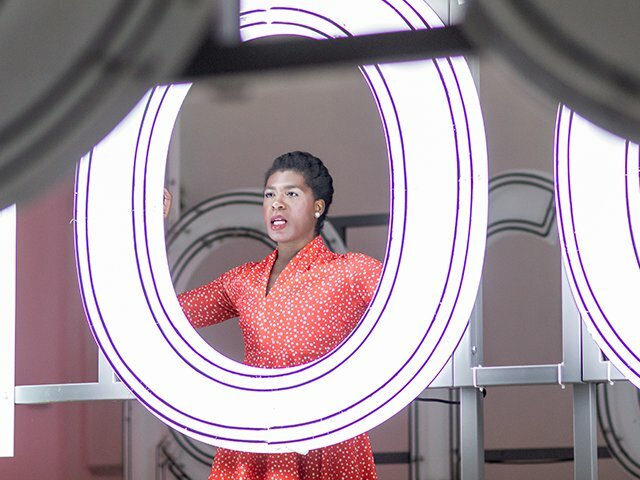 Samantha Beach is a Chicago-based writer, actor and teaching artist. Her plays include Thing 100 (O’Neill Festival Finalist), Welcome to the Laborhood, and The Snare, which premiered this season at Jackalope Theatre. She is the bookwriter for a new musical, Mill Girls, with composer Diana Lawrence and conceiver/director Jess McLeod. 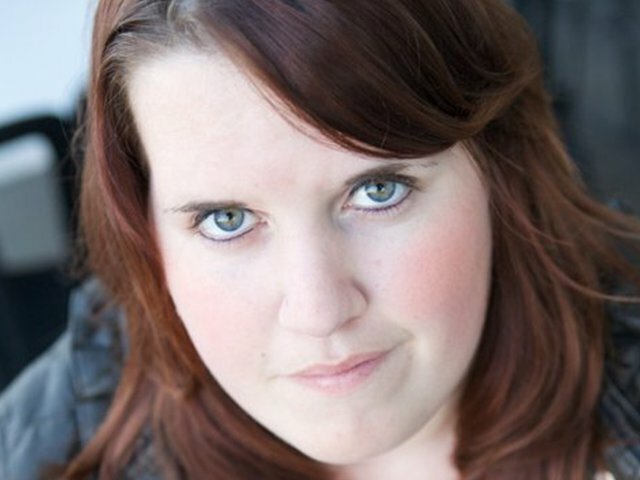 Her work has been developed with Provision Theatre, 20% Theatre, Windy City Playhouse and Northlight Theatre Education. Sam is currently working with her sister on a toy theatre play, We the W(h)ee, that will make its living room tour this summer. She has appeared onstage at Northlight, Actors Theatre of Louisville, Signal Theatre, and Next Theatre and on TV in Chicago PD. She has served as playwriting and core acting faculty at the NHSI “Cherubs” Program. 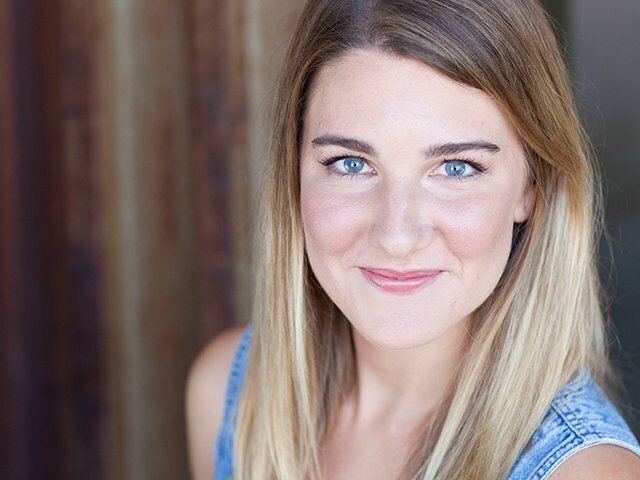 Sam is an alum of the Actors Theatre of Louisville Apprenticeship and Northwestern University. Darling is a Chicago Native but has roots in Atlanta where Darling started dance training. Darling attended North Springs Charter School of the performing arts where Darling was trained in Ballet, Modern, Jazz and African. Darling began dancing professionally right out of high school and in that time worked with many great choreographers. The highlights were working with Bubba Carr choreography/artistic director to Cher for 12yrs and counting, Rhonda Henriksen soloist with Hubbard Street and Twyla Tharp, Tracy Vogt former Philadanco dancer, Hinton Battle the Original Scarecrow from the broadway production of “The Wiz” and Lauri Stallings Hubbard street soloist and founder/artistic director of gloATL. Darling moved back to Chicago the summer of 2011 to start Suna Dance a collaborative artist group and had the first performance in November of 2011. Darling, a freelance dancer/choreographer in the city has worked with The Fly Honeys of the The Inconvenience, Body Cartography of Minneapolis, Links Hall, Victoria Bradford, Chicago AIDS Foundation, chances dances, no small plan productions, Slo’Mo, the Public hotel, Soho House Chicago, Growing Power inc., expo Chicago, Cerqua Rivera Dance Theatre, the school of the art Institute, Depaul museum, University of Chicago, University of Illinois in Chicago, Museum of Contemporary Art Chicago, Chicago Film Archive, Chicago Athletic Association Hotel, Salonathon, and Open TV beta. Catherine Miller is a Chicago based artist whose work has also been seen on the East and West Coast. Select dramaturgical credits include Scarcity, The Drawer Boy, Turtle, Another Bone, Red, and The Realization of Emily Linder at Redtwist, Our Lady of 121st Street at Eclipse Theater, Love & Human Remains at Cor Theatre, Homo Andronicus with The Antidote, Passion at Ion Theatre, the West Coast premiere of [title of show] at Diversionary Theatre and The Tempest and The Medium at Taksu Theatre in NYC. She was also the music intern at The Old Globe for three world premiere musicals: Sammy (book + music by Leslie Bricusse), Whisper House (music by Duncan Sheik + book by Kyle Jarrow), and Robin & The 7 Hoods (dir. by Casey Nicholaw). Currently, she is the producer for FYI Performance Based Educations’s world premiere play Expectation. Catherine received her BFA in Dramaturgy/Criticism at The Theatre School at DePaul and has served as the casting director for Redtwist Theatre since 2014. We’re so thankful to these awesome mentors for providing their expertise and artistic guidance. Excited to see what the ensemble creates with their help? Tap here for tickets. All tickets proceeds will go towards Center on Halsted.